I'm not really sure how many of our North American and European readers really follow football in Asia and in particular this month's 2015 AFC Asian Cup in Australia, but since the first round of play was just completed I decided to recap a bit of what has happened so far in the tournament. Since there are many sources where readers may find a proper recap of the group stages however, I will take this opportunity to point out a few interesting observations instead of a boring "here is what happened, and x-x was the score". 2022 World Cup hosts are crap! 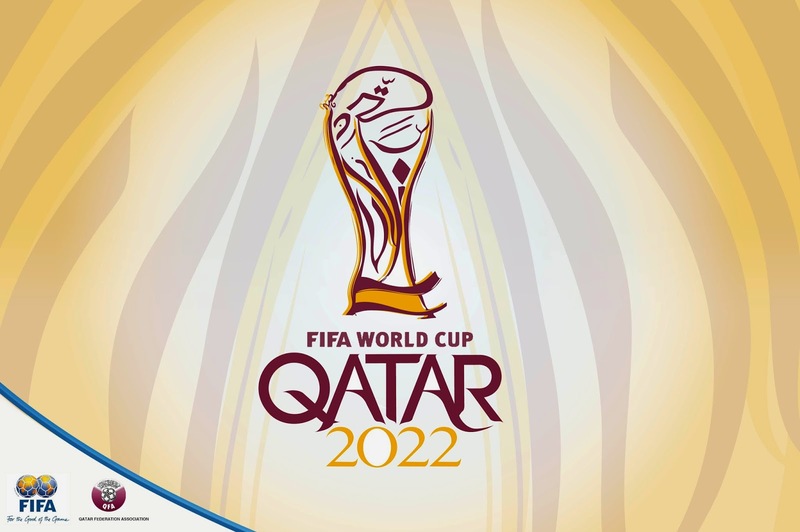 Whether Qatar will in fact host the 2022 FIFA World Cup is yet to be seen. Nonetheless, the football governing body did award the tournament to the small Arab nation in a move that raised questions for various reasons; my question however, is why award the biggest football tournament in the world to a nation that is so bad at it? 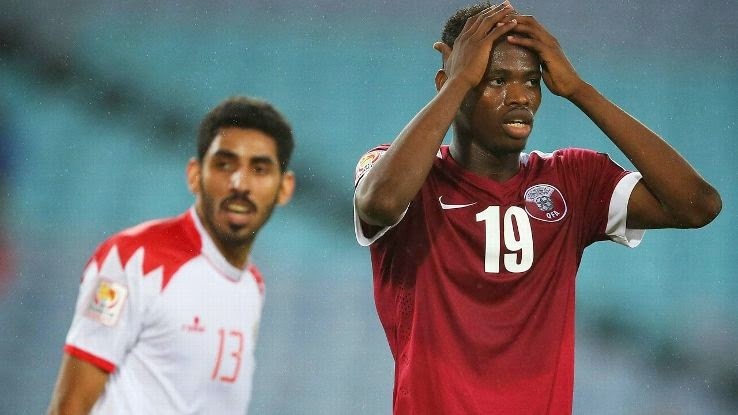 Drawn into what is probably considered a medium strength group with Iran, United Arab Emirates and Bahrain, Qatar managed to pick up a total of 0 points, losing all of their three matches. But while a loss to Iran is perhaps excusable, a 4-1 spanking at the hands of UAE and a loss to Bahrain is absolutely embarrassing for a country that is planning to host the likes of Brazil and Germany in its stadiums come 2022. Aside from winning the East Asian Cup twice and qualifying to the FIFA World Cup on just one occasion in 2002 (unable to go through the group stages), China is not known for its footballing superiority in its continent. So when they were drawn into a group with Saudi Arabia, North Korea and rising Asian footballing nation Uzbekistan, few (including myself) gave them a chance to impress. Three matches in and the Chinese are holding on to a perfect record, even though they won every match by a single goal. Now China faces to ultimate test having to face the hosts Australia in the quarter-finals in Brisbane (the venue of Australia's only loss so far in this tournament). Can China pull off the big upset, or could all of their three wins have gone either way? Can anyone score on Japan? OK, so the Samurai Blue were not exactly drawn into the toughest group in the tournament. Nonetheless, the four-time AFC Asian Cup champions have a perfect record and have not conceded a single goal thus far. South Korea and Iran have also yet to concede, but the Japanese hold a superior goal differential to those two. Perhaps clean-sheets against Palestine and Jordan are not that impressive, but Japan also held 2007 AFC Asian Cup champions Iraq to a scoreless tally, winning 1-0. Japan faces UAE in the quarter-finals hoping to record a fourth straight clean-sheet in the tournament. What's going on with Saudi Arabia? I have pretty fond memories of Saudi Arabia on the world football scale. 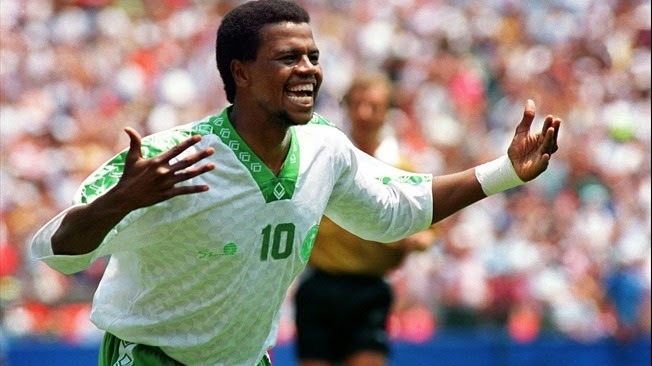 Having qualified to the FIFA World Cup in four consecutive attempts between 1994 and 2006, the Saudis were flying high as far as Asian footballing nations were concerned. But what has happened to the three-time AFC Asian Cup champions? 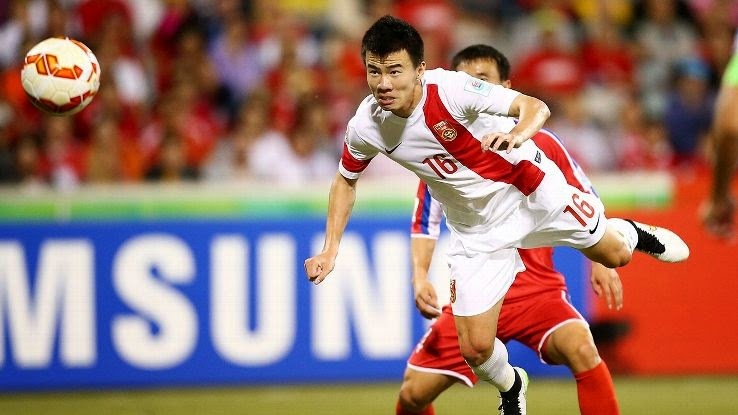 A 1-0 loss against the Chinese in their first match of the tournament was bad news of the get-go, and although the Saudis managed a solid 4-1 win against eventual group bottom-feeders North Korea, Cosmin Olăroiu's men could not muster a win when it mattered most against Uzbekistan. Essentially playing for the runner-up spot against the former Soviet nation, Saudi Arabia managed to tie the match up in the second half after going 1-0 down after just two minutes. That was about all they could muster however, conceding two more goals in a span of 7 minutes to lose the all important match 3-1 and be eliminated from the tournament.